A resolution urging the Los Rios Police Department to station more police on campus sparked debate amongst the American River College Student Senate at its meeting Thursday. Sen. Laurie Jones was the first to object, saying that “school shooting increases are a myth” according to her sociology textbook. The textbook showed statistics for deaths at schools from shootings from 1992 through 2010. “I encourage a no vote,” Jones said. Jenco also feels these are not decisions for the Student Senate to make. 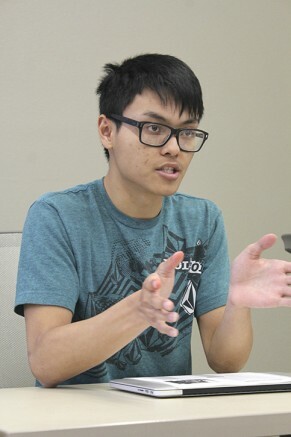 Sen. Kevin Phan, author of the resolution, was open to amending it at the meeting but ran out of time, leaving the resolution to be voted on at a future Senate meeting. Although it was a divisive meeting, Phan said in an email that campus safety is important to the board. Phan said that a decent amount of students that he has talked to or that have approached him believe in increasing student safety. Senate is also planning to give supplies for finals to students beginning next week. Hylton said that last year that more students could have been helped if the supplies were handed out sooner. 1 Comment on "Mass shooting resolution sparks debate at Senate meeting"
I would like to point out that once again the current has misstated a student government issue and left out information that leads to individuals looking bad, and in this case as though we are against campus safety. What is unfortunately entirely missing from this article is the entire reason Laurie jones and myself were against the resolution. The resolution called for the Losrios Police to station one officer each inside the cafeteria, library, and bookstore for the entire time they are open, it did not simply call for more police on campus. 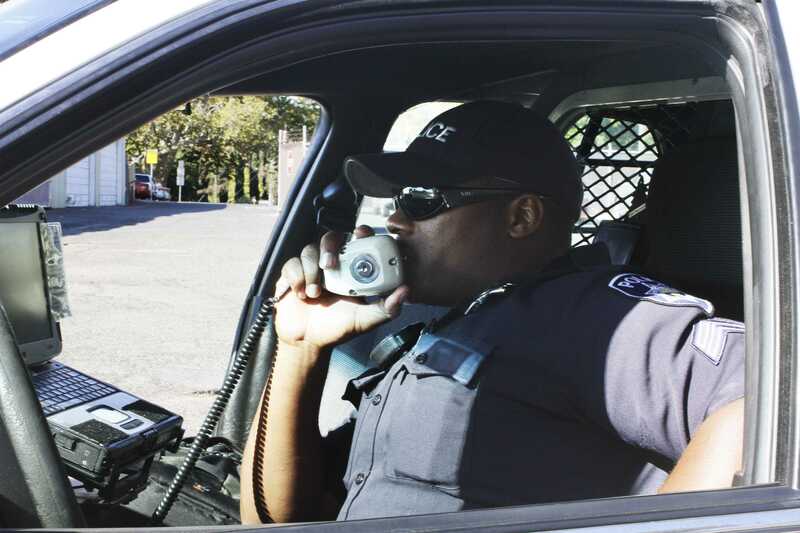 Doing this would require hiring more officers or reducing the number of officers actually patrolling the campus. American River College does not have unlimited funds by any means, and furthermore no member of the student senate is an expert in police deployment strategies on college campuses. For this reason the board agreed to amend the resolution to remove that language. I would appreciate it in the future if the current would actually listen to the recording they make of all Senate meetings before writing so they can properly frame issues and avoid distortions.